Download the Best Children's Books Right Here! Download All Our Best Children’s Book Collections! With over 1,000,000 books downloaded so far, kids love reading with us! With over 50 phonics books, our complete Phonics Program teaches more sounds than any other program! Your kids will learn to read better and faster, and they’ll get ahead in class. The earlier kids learn to read, the more they’ll learn over their entire lives. Doesn’t that sound great? 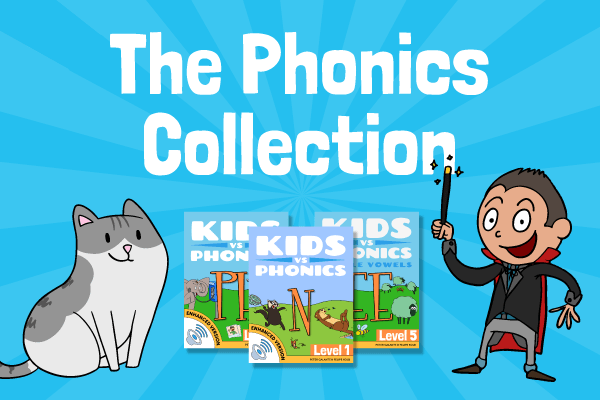 Download Phonics Collection – Only $9.99! Our original series, Kids vs Life, has captured childrens’ imaginations worldwide since 2014. Our expert illustrators and writers bring the pages alive with hilarious stories and bold characters that kids will enjoy for years to come. – answering kids tricky ‘why’ questions about life in a fun and humorous way that both kids and parents will enjoy. Most kids beg their parents to read our Kids vs Life stories every single night! 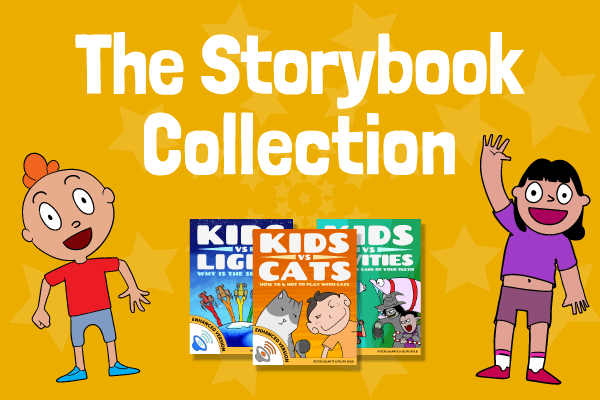 Download Storybook Collection – Only $9.99! Written by expert author, Kira Freed, these leveled readers will guide kids through reading, one step at a time. Kids will gain confidence and can move up to the next level when they’re ready. 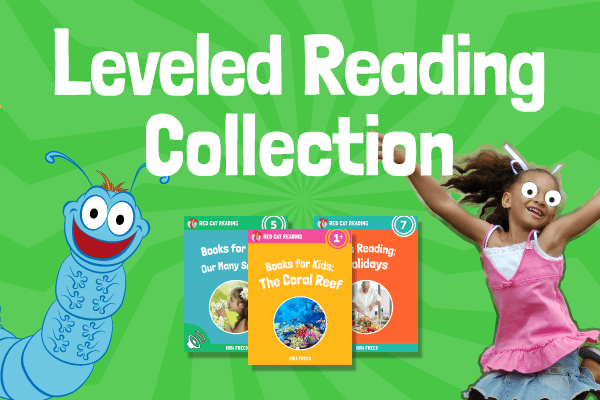 Download Leveled Reading Collection – Only $9.99! If you want your child to get a head start with life, download our Complete Package now! We have so many fun stories for kids + so much more. 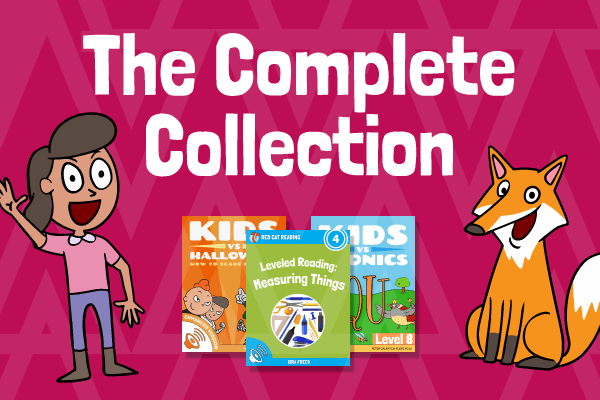 You’ll receive 231 books, videos, songs and worksheets! Download the Complete Package – Only $19.99!